Shahram Amiri disappeared a year ago while on a pilgrimage in Saudi Arabia. 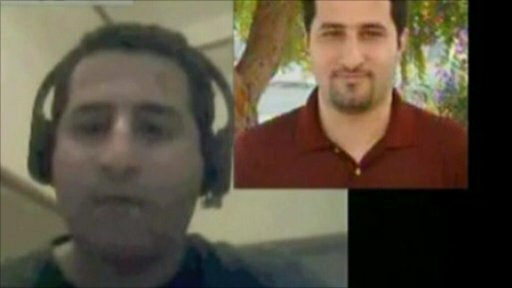 Iranian television broadcast a video purporting to show the scientist saying he was kidnapped and is now living in Arizona. Another video posted on YouTube then appeared to show Mr Amiri saying he was happy in the US.